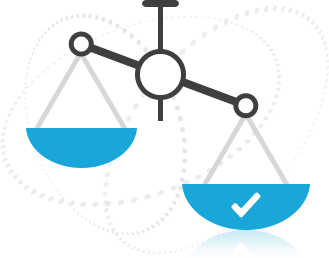 As the maker of the Practice PTE aims to give you the information you need to make the best admissions decisions for your institution. That's why we've conducted research to develop these helpful tools that make it easier for you to compare PTE scores,TOEFL iBT scores and IELTS scores. 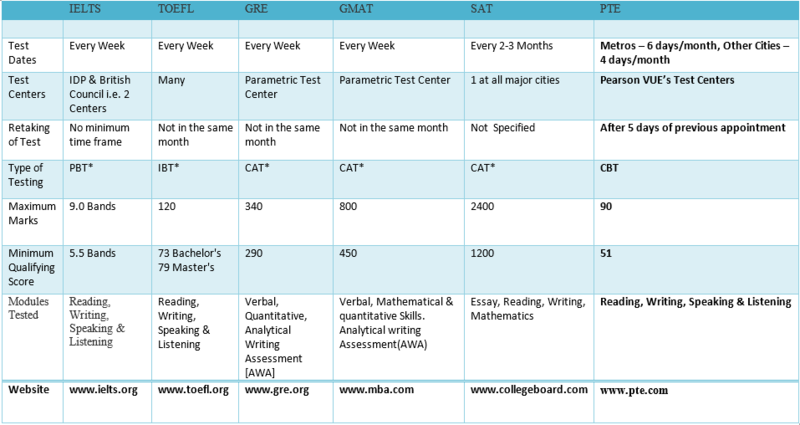 Based on the research reports, Practice PTE developed these comparison tables to help you make informed admissions decisions.